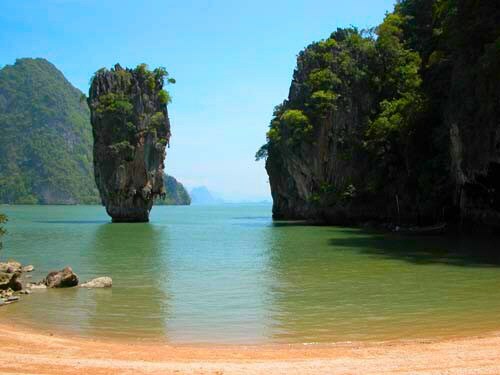 PHUKET, Thailand's largest island located in the Andaman Sea is one of the favorite tourist Attractions. The beautiful Andaman Sea with a rich marine life makes Phuket one of the top scuba diving locations in the world. Where are the exciting dive sites in Phuket? Ao Sane beach has not been known, but this beach is one of the best dive spot in Phuket. Ao Sane beach is 200 meters along the west coast of Phuket, which has many trees along the coastline. The beach is really special for diving and snorkeling, so you will not be disturbed by other tourists who play jetski or surfing. Another interesting diving places in Phuket is a small strait near Kata Beach. Near the strait, you will find a small island called Ko Po. Elsewhere in the beautiful Kata Beach to dive is the northern part of this coast, where you'll find coral reefs and also several species of sharks. A quiet little place on the southern tip of Phuket, Nai Harn, is one of the most beautiful island location. This tranquil place has only a few hotels including the Royal Phuket Yacht Club which is a favorite port for the ship during the holiday season. In the north of Nai Harn, there is Nui Beach, small and secluded beaches are difficult to access making it perfect for snorkeling and diving. Meridien beach is one of the best beaches in the Phuket reefs. 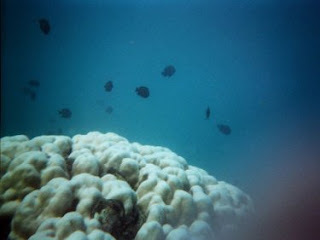 But to feel the sensation of actually diving, you should stay at the Hotel Meridien, which has its own diving center.